My project was a practicum and a research project at Myungsung Christian Medical Center (MCM). 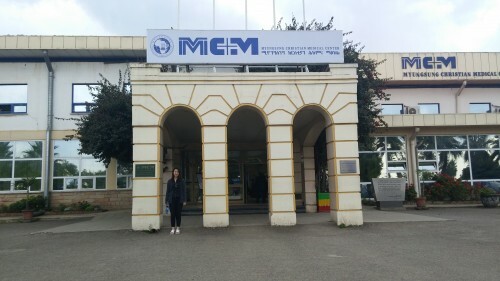 MCM is a private, non-profit hospital, where I was under the supervision of a pediatric surgeon. 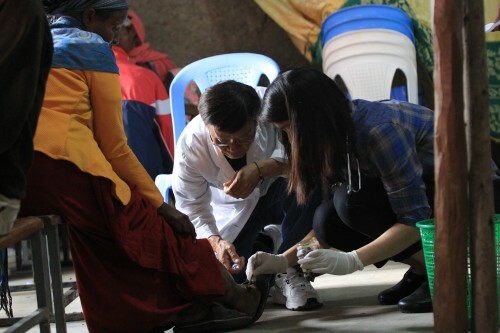 I took part in both the clinics and the surgeries within the hospital, and I also participated in community outreach programs by MCM, such as the free of charge mobile clinics in rural communities. The research project was a retrospective study to calculate the backlog of defined pediatric surgeries at MCM, in order illustrate the gross lack of surgical accessibility in low and middle income countries in Africa. 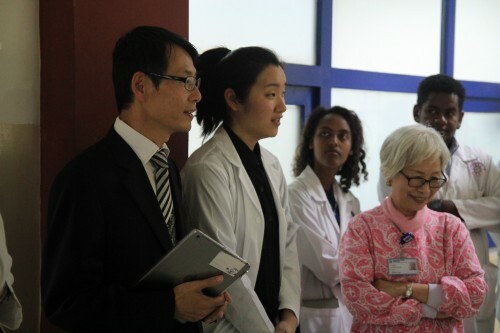 Picture 1: Myungsung Christian Medical Center which is located in Addis Ababa, the capital of Ethiopia. The hospital consists of 2 wings: Shalom Wing and Grace Wing. The Shalom Wing is the original hospital complex. The Grace Wing was build in 2011, in order to accommodate more patients. Picture 2: The operating rooms at Myungsung Christian Medical Center and surgical team. Far left – Pediatric surgeon. Middle – 4th year medical student as first asssist. Right middle – Scrub nurse. Far right – Anesthesiologist. There are currently no medical residents affiliated with Myungsung Medical College as the medical program is only 4 years old. 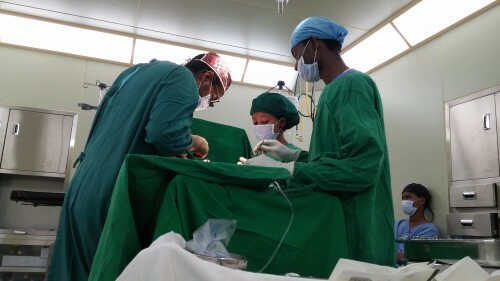 Therefore, it is not unusual to have the 4th year medical student as the first assist in non-complicated surgeries. 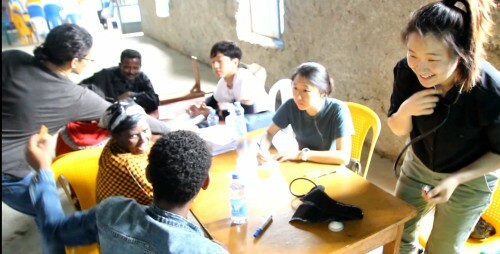 Picture 3: Mobile clinic in Hawassa: Day 1. Patient triage and blood pressure readings. Volunteers with the help of interpreters take down the chief complaint and basic patient information. I was the designated team member to take blood pressure measurements on Day 1. Picture 4: Mobile clinic in Hawassa: Day 2. Dressing change of an infected ulcer under the supervision of Dr. Shin (center). 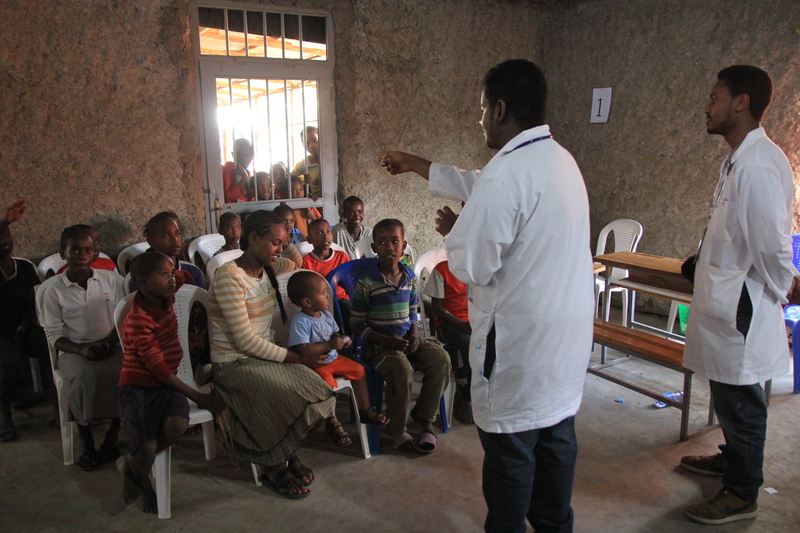 Picture 5: Mobile clinic in Hawassa: Day 3 Ethiopian medical students teaching the children about hand washing and dental hygiene. More than 125 children participated in the teachings and activities. Picture 6: Interventional angiography inauguration ceremony. Opening address by Reverend Kim (far left). I served as Korean to English translator (second from the left). Angela Lee was awarded the Medical Class of ’84 Student Bursary in Spring 2016. She is currently a 3rd year medical student who believes everyone has the right of access to quality health care. Angela chose to travel abroad because she wanted a better understanding of the social and medical struggles that both the people and the medical staff face in low resource settings. Published by globalhealth on October 14, 2016 at 4:52 pm under Uncategorized. 0 comments.